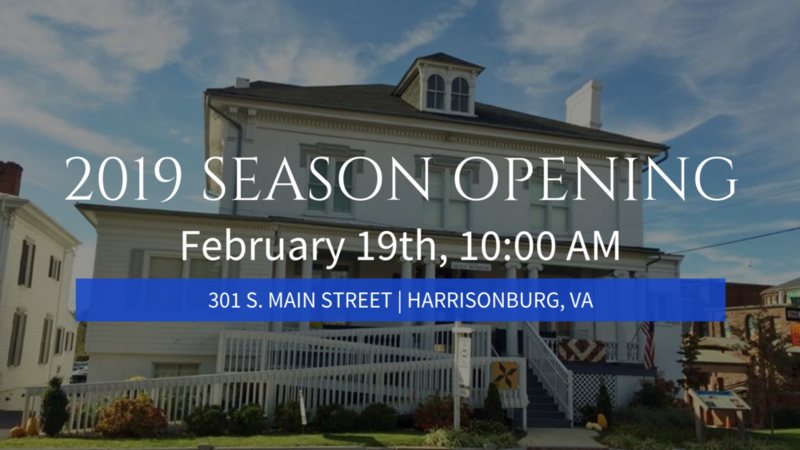 Virginia Quilt Museum - 2019 Season Opening! Join us for our 2019 Season Opening! Doors open on Tuesday, February 19th at 10:00am. The museum will be showcasing quilts from the museum’s private collection as well as 25 quilts from the Houston International Festival which will include some of the most famous names in contemporary quilt art as well as emerging artists whose innovative work has caught many collectors’ attention. To complete the exhibit, quilts from the Madison Quilt Guild and Barbara Cline, an internationally recognized designer, author, and teacher, will also be featured on the first and third floors. Stay up to date with all the fun things we have scheduled for 2019. Download our events brochure here.